Linde, named for its founder, Carl von Linde was launched in Germany in 1879. Carl von Linde was an inventor, most well-known for his development of a refrigeration machine and later liquefied air, which laid the foundation for a 130 year old industrial gases company. 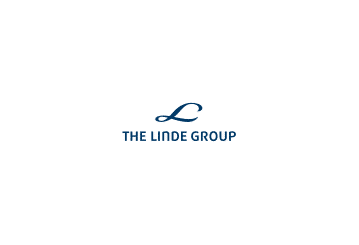 The Linde Group is a multinational conglomerate dealing in gases and engineering. Based on market share, it is the largest industrial gas company in the world, beating out its closest competitors Air Products & Chemicals, Praxair and Air Liquide. Linde’s headquarters is in Munich, Germany. It holds affiliations with more than 600 companies across the globe spanning the full range of industries, from R&D to trade, science, retail, industrial and product services. Approximately 65,600 employees work for Linde Group in more than 100 countries around the world. Linde Group is divided into two major divisions: gases and engineering. • The Gases division produces and markets medical and industrial gases utilized by the chemical processing, steel production, welding, energy development and food processing, electronics and glass production industries. • The Engineering division designs and operates olefin plants, air separation and pharmaceutical gas plants, and facilities for the production of hydrogen and synthesis gases. Plants are active in a number of industries, including: refineries, fertilizer, chemical, and pharmaceutical. There is a third division—Gist—which is focused on production logistics, from product creation to delivery. Linde Group’s corporate vision is to build its global strength and position through responsible product delivery, product innovation, and ethical interaction across the full spectrum of stakeholders: employees, shareholders, customers, business partners, and the countries and regions where it works. Industrial gases: Carbon monoxide, carbon dioxide, acetylene, hydrogen, noble gases, gases for welding and highly pure specialty gases. Pharmaceutical and medical gases: oxygen therapy, aerosol and anesthesia, and a number of gases used for medical and evaluative procedures, such as asthma, pain and sleep apnoea therapies. 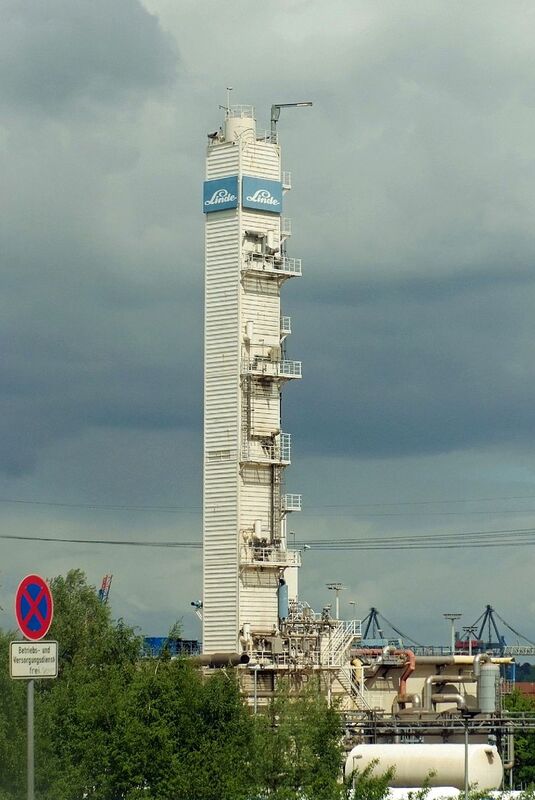 In May, 2015 the Linde Group announced the launch of new hydrogen generators which run on steam methane. Hydro-Chem, a division of Linde Engineering, North America told the press that the hydrogen generators, which are cost-efficient and technology superior to what is currently on the market, have passed rigid testing and the company is now ready to move forward with mass production of the HYDROPRIME(R) as an alternative to bulk gases normally trucked into production facilities. The new hydrogen generators are compact, modular making them easy to install and enable production of highly pure hydrogen, significantly lessening the need for product compression in almost all cases. Linde has already installed at least 100 hydrogen gas fueling stations. In October, 2015 Linde announced the development of the first hydrogen fuel cell bicycle in the world. This bike is the next-generation alternative to the electric bike, running on hydrogen produced from renewable energy, leaving behind the most minimum carbon footprint possible. The bike can travel 100 km before refueling. The prototype—Linde p-bike—is not available yet, but company officials say it will soon make its debut.